Thanks for the thorough review. 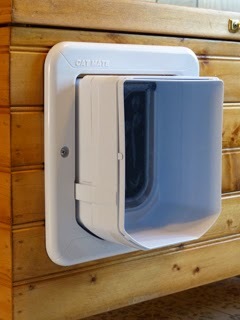 I'm getting ready to install a magnetic pet door and if it doesn't work out I'll definitely purchase this one next. Try raising the kitty door. Install it so the cat has to step up to get through it. This may help reduce the distance between the collar disk and the sensor. This particular system has proven to be the most reliable in our household by far, in fact, we just purchased another one. 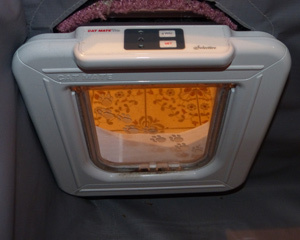 Now we have three Pet Mate Cat Mate(R) Elite Selective Electronic Cat Flaps! Thanks for this review. It helped me a lot. 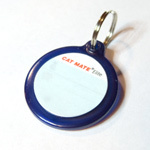 ID chip RFID cat flaps you find for sale from US retailers should work with chips used in the US. You can always confirm with the manufacturer, directly.